Former How Mine speedy and skilful winger Timothy January has reportedly become Highlanders’ latest target amid revelations that midfield enforcer Nqobizitha Masuku is on the verge of agreeing to terms with the Bulawayo giants. January is currently in books of relegated Bulawayo City and Masuku, who quit a Zambian side BuildCon, is currently clubless. Bosso coach Madinda Ndlovu confirmed that they have been in talks with Masuku and the deal could be sealed anytime soon. “I am sure Masuku would be part of the team next year. He is a good player, and we believe he can play a role in our project going forward,” said Ndlovu. 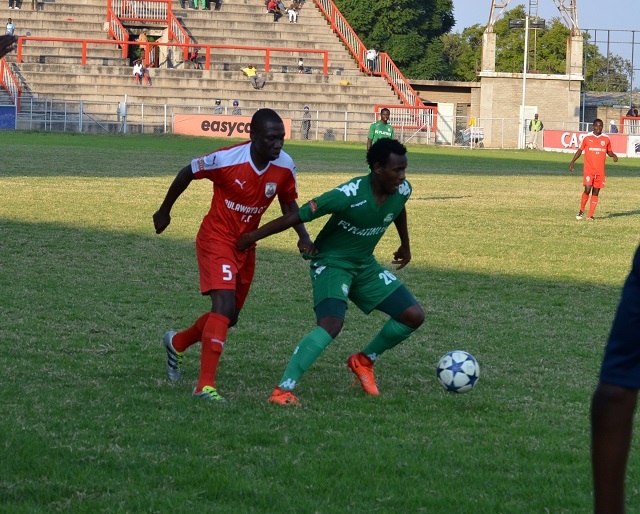 Meanwhile, the Highlanders have since added the attacking duo of Prince Dube and Bukhosi Sibanda to their team. The pair was based in South Africa with Dube at SuperSport United while Sibanda was at Ubuntu Cape Town.